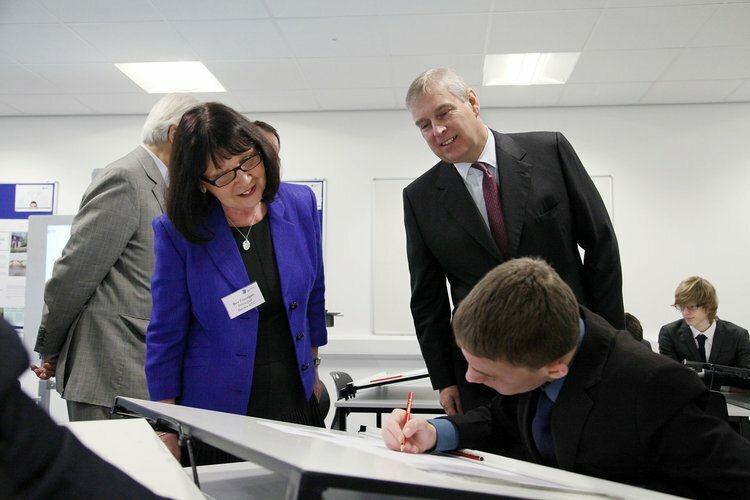 Welcome to Bucks UTC where we continue to evolve our exciting opportunities for students aged 14-19 years old. If you wish to explore the industry of computing or building studies with our specialist employer-led courses, then you have come to the right place. Alongside a core curriculum at Year 10 and 11 you will undertake a specialist diploma in your chosen area of interest. At Year 12 and 13 you will get the chance to work in many different companies whilst undertaking a course of study which will open up all of the routes you might wish to consider. 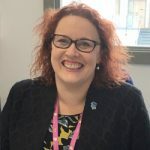 UTCs are a new concept in education, responding to growing demands from the Building and Computing industries for well-educated, high-calibre employees. We combine the hand and the mind to integrate national curriculum requirements (GCSE, BTEC) with technical, practical and employer-led elements. 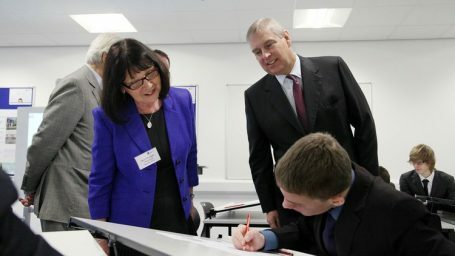 The UTC brings together major local employers such as Taylor Wimpey, Cisco and McAfee in equal partnership, ensuring students gain the right skills and motivation and are given a genuine work-related learning experience which will improve their employability within the Construction and Computing sectors. 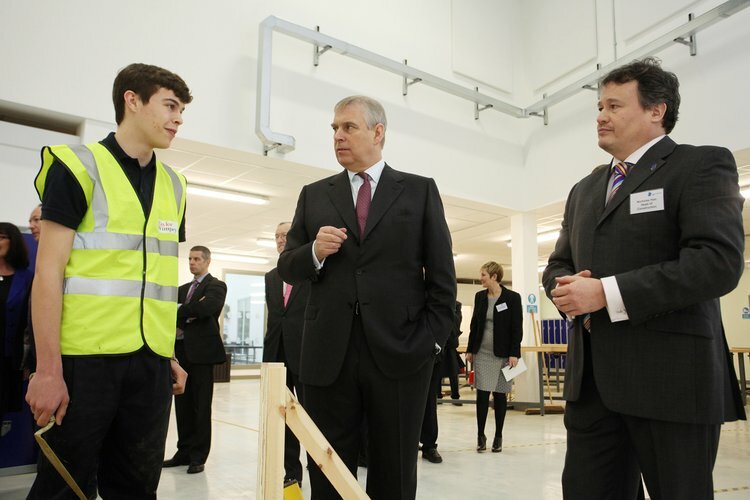 ‘I was delighted to see the students embracing their academic and vocational training in Computing and Construction when I visited. 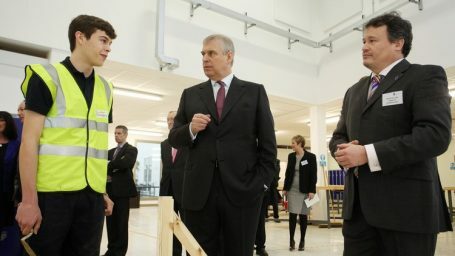 We are desperately short of skilled technicians in these areas in the UK and it’s great to meet the next generation’. – The Rt Hon Lord Baker of Dorking CH, Chair of the Baker Dearing Educational Trust, a registered charity that promotes University Technical Colleges. Our UTC is purpose-built to enable students to specialise in technical studies alongside traditional education and is supported by high profile academic and industry partners. Our goal is to empower students to study a subject that they are really interested in which is taught in industry-standard facilities by teachers with real-life practical experience. Our students progress into apprenticeships or further and higher education with the ability to apply their learning to real-life contexts, this is so important in all employment trends of the future. The well-established vocational curriculum is the most distinctive and successful feature of the school’s provision. In keeping with the school’s mission, all students engage with employers through their chosen specialism. Leaders’ sharp focus on the world of work means that students learn quickly about the importance of professional appearance and behaviour. Speakers from local and national businesses give regular presentations to students on expectations and opportunities in the workplace. Consequently, the majority of students are self-confident, mature young adults who are ambitious for their own futures. The school’s work to promote students’ personal development and welfare is good. There is a strong culture of safeguarding in the school. Students feel safe and know how to keep themselves safe. Outcomes in vocational subjects at key stage 4 are consistently strong because the quality of teaching in these subjects is effective. We are very proud of our students, teaching team and the strong outcomes Ofsted recognised. If you would like to be part of the economic future of Buckinghamshire then please get in touch.